Providing forklift rental and sales, forklift spare parts and attachments, after-sales service and more, Flexilift Australia is a nationwide one-stop-shop for all materials handling needs. Based in the Melbourne suburb of Dandenong, we have developed a solutions-based approach to customer service, undertaking site surveys to ensure customers receive the right product for their needs. Offering extensive expertise and infrastructure, we are able to provide a range of equipment and forklift attachments for a diverse array of specialised situations. For more information on forklift hire or purchase or to book a site survey, contact us today on 1300 552 287. 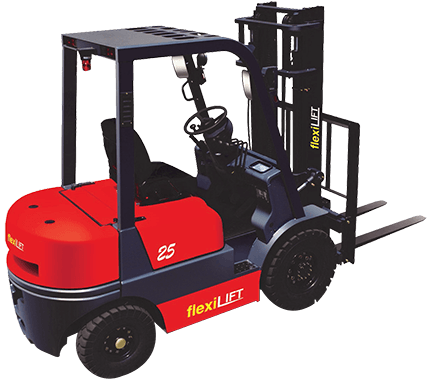 Flexilift is the authorised Australian distributor of the revolutionary Flexi range of narrow aisle articulated forklifts and hand trucks, an innovative, space-saving materials handling solution for sale at sensational prices. We provide a highly specialised range of new vehicles, also selling new model Artison and Hyundai Tailift counterbalance reach trucks, as well as Sellick’s range of rough terrain vehicles. Equipment is available in electric, LP gas, diesel and petrol, ranging in size from one to ten tonnes, which means that there is always a vehicle available to suit your needs. Supplying solutions to specification is part of our philosophy, which is why we supply an extensive range of attachments. Not only do we supply these accessories, we can also fit them and provide training to ensure safe and effective operation, optimising the efficiency and lifespan of your equipment. 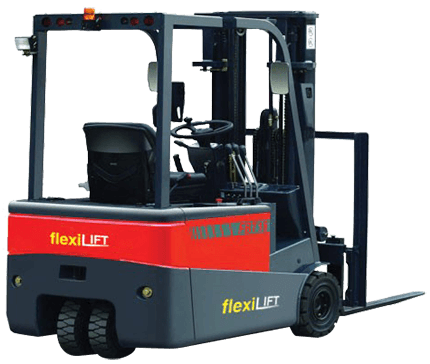 Whether you require short-term hire in response to unforeseen demand or require a vehicle over the longer term, Flexilift has a forklift rental services option in Melbourne to suit any circumstance. 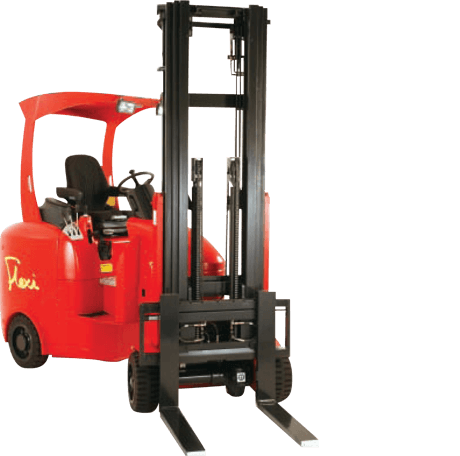 Forklift hire periods can be as short as one day or as long as five years, with a wide selection of LP gas, electric, diesel and petrol models available in a broad range of sizes and models. We offer particularly competitive rates for medium to long term rental, with full factory maintenance programs included to ensure maximum uptime. Flexilift Australia also provides comprehensive maintenance and repair services. 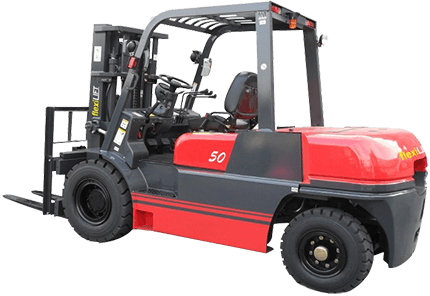 We provide this not only for our own forklift rental and purchase customers, but also for vehicles sold by other dealers. All repairs and maintenance work is provided complete with a Worksafe compliance report, ensuring that you comply with relevant regulations and maintain a safe working environment. We also offer training, licensing and much more. If you’re looking for innovative materials handling solutions, outstanding service, competitive pricing, and expertise second-to-none, contact Flexilift in Australia today by either calling 1300 55 22 87 or sending us an online enquiry.